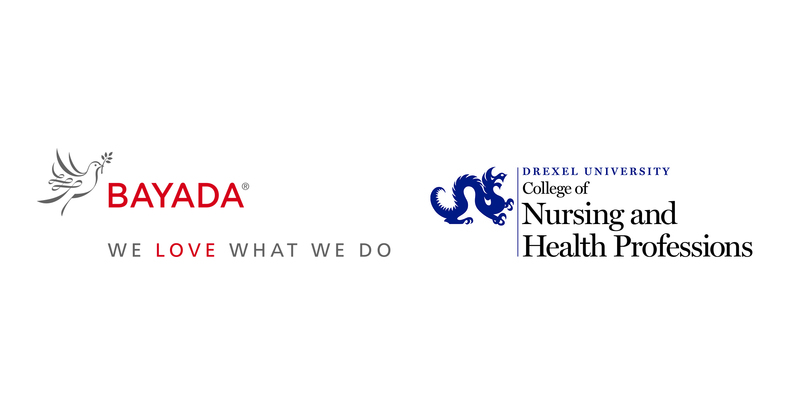 In partnership with Drexel University's College of Nursing and Health Professionals and in its 15th year, the 2019 BAYADA Award applications are now underway! The BAYADA Award for Technological Innovation in Health Care Education and Practice was established in 2004 by Mark and Ann Baiada in recognition of health care providers who have made significant contributions to education or practice through the development or adoption of new technologies. Pictured during BAYADA;s Annual Awards Weekend Hero of the Year celebration are CEO David Baiada, David Stratton, Joanne Stratton, Registered Nurse Hero of the Year Mathew Gunkel, former Director Ann Baiada, and Chairman Mark Baiada. 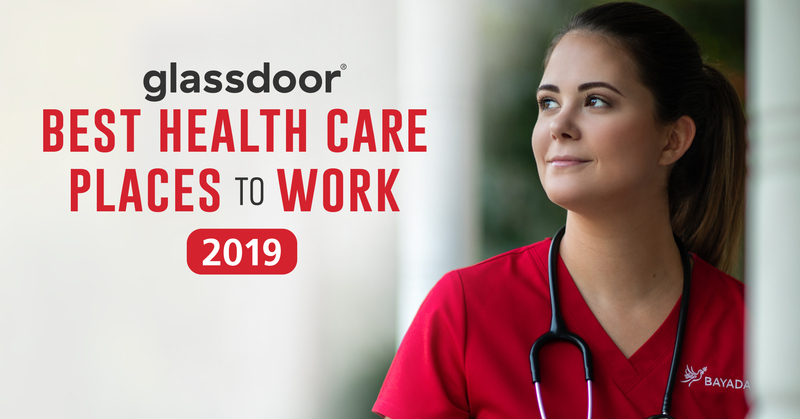 Mathew Gunkel, RN, was recognized as the national Registered Nurse Hero of the Year by BAYADA Home Health Care, a leading provider of in-home care. 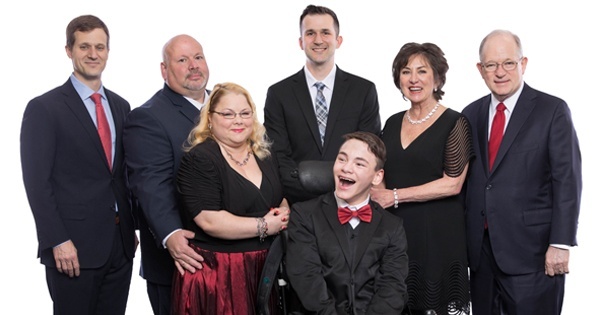 Chosen from among thousands of nominees, Gunkel accepted the prestigious award for exemplifying the highest standards of care before more than 2,000 employees at the company’s annual awards meeting held on May 19 in Charlotte, NC. The award was presented by BAYADA CEO David Baiada. 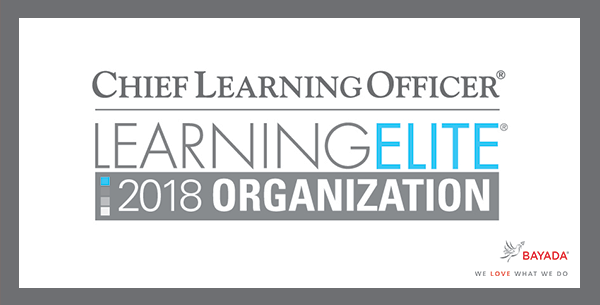 BAYADA Home Health Care has received national recognition for excellence in enterprise education and workforce development.